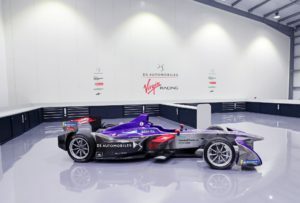 DS Virgin Racing has completed the move of its operational arm to new state-of-the-art facilities at Silverstone Park. 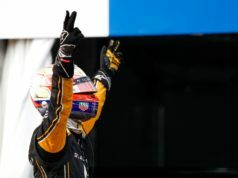 The place is a stone’s throw away from Silverstone Circuit. 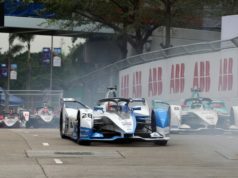 The UK-based team has competed in the all-electric FIA Formula E Championship since its inception. It moved into the premises last summer in preparation for the fourth season. But the team has now put the finishing touches on the new premises. Its 11,000 sq ft base is home to around 25 permanent staff. 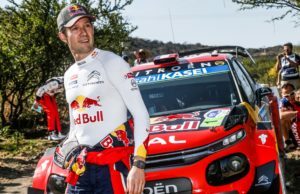 It also houses the team’s race-winning cars, workshop bays, spare parts, engineering offices and multi-media meeting rooms. The building is also built to the ‘Very Good’ standards set by BREEAM (the Building Research Establishment Environmental Assessment Methodology). That is a Government body which researches energy sustainability. 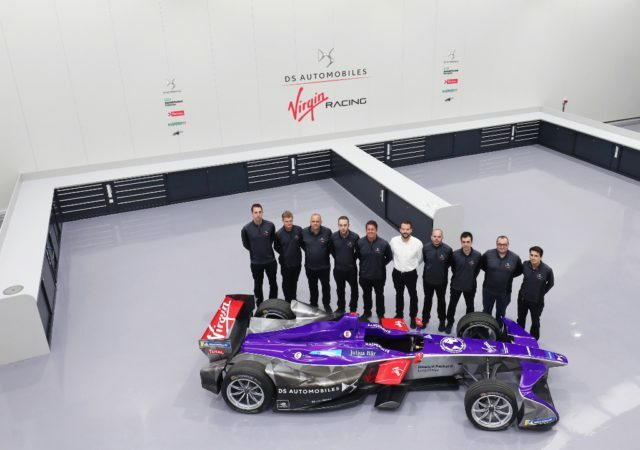 “DS Virgin Racing is a very exciting addition to our tenant roster because it’s a great name, operating at the highest levels. And the company is passionate about innovation around electric vehicles and sustainability. 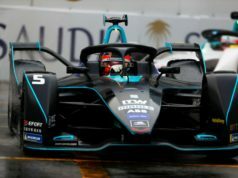 The next rounds of the 2017/2018 FIA Formula E Championship take place on 17 March in Punta del Este, Uruguay.